Lucila is in charge of overseeing the campaign and implementation work in Fresno, as well as supporting the leadership development and base building work. In her statewide role, she participates and helps to coordinate statewide policy and organizing educational coalitions. 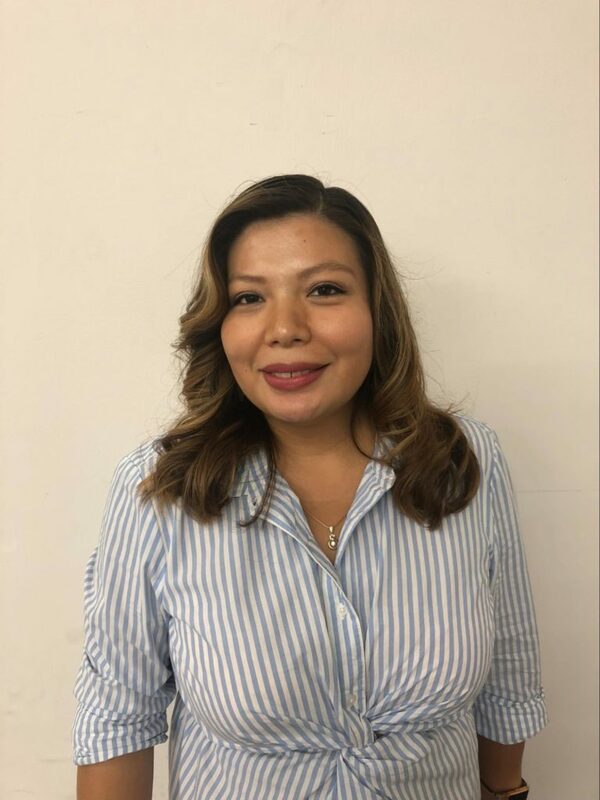 Lucila recently re-joined the CFJ team after having worked in the immigrant rights field, leading labor-community coalitions with Working Partnerships USA, and as a Legislative and Policy Advisor to a council member in San Jose. She is also an alumnus of Californians for Justice from the East Side of San Jose. As a first-generation immigrant, Lucila believes achieving racial justice in the education system will transform the lives of students of color, and help provide a context for our nation to follow. Lucila currently resides in the Central Valley and enjoys long walks (and audiobooks) in her free time.